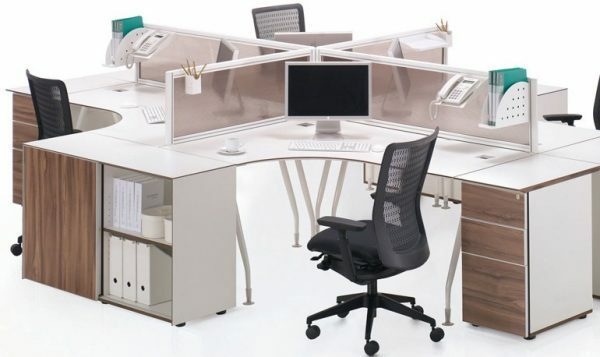 available in most shapes, sizes and colours. 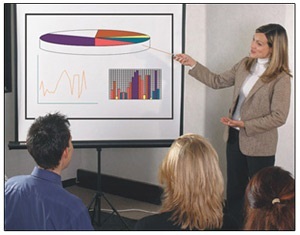 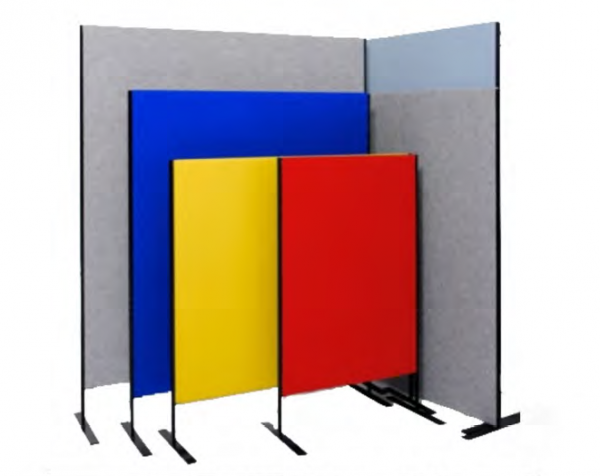 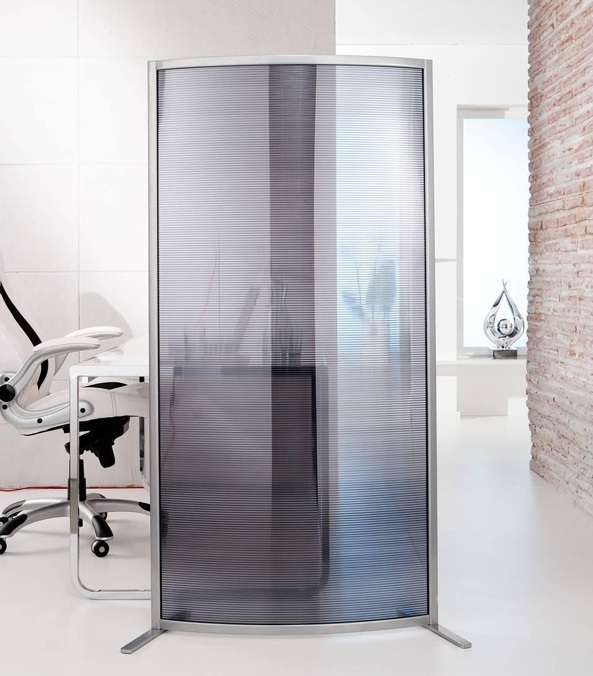 Acoustic Free Standing Screens individual free standing easy to move and versatile budget screen solution. 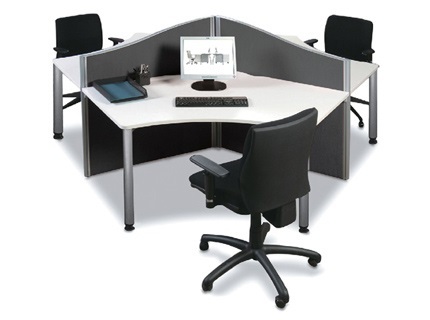 Desk Mounted Screens, desk hung screens are used where a barrier needs to be created for individual office space. 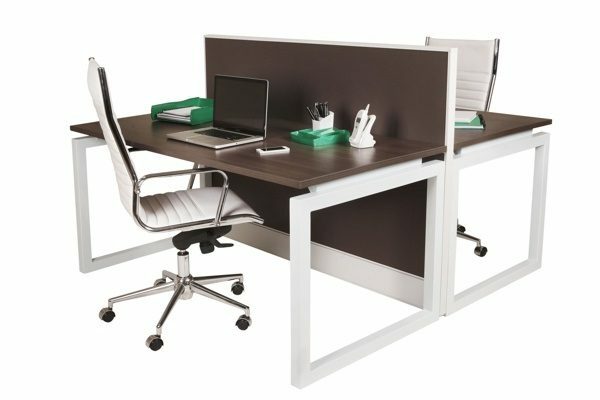 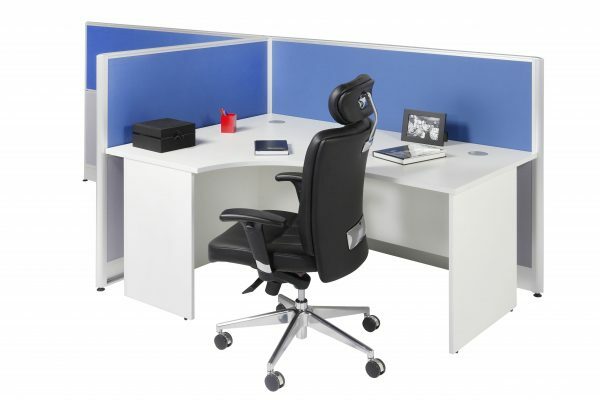 A neat and budget solution to dividing desktop areas such as on bench desks and workstations. 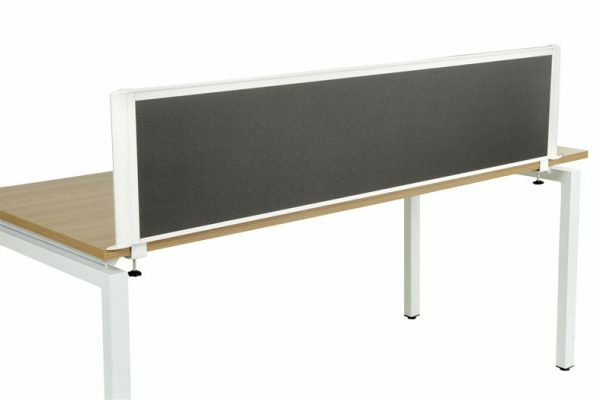 Floor standing office partitions often integrate with desks and are assembled using desktop as a complete desk/screen fit out solution. 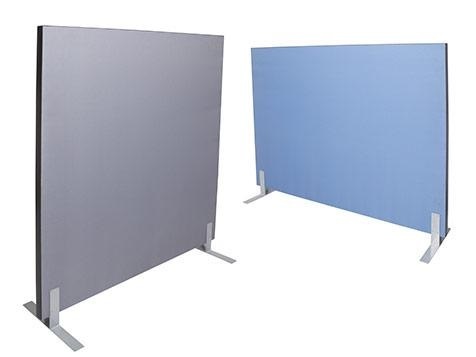 We carry in stock a large amount of ready to go screening. 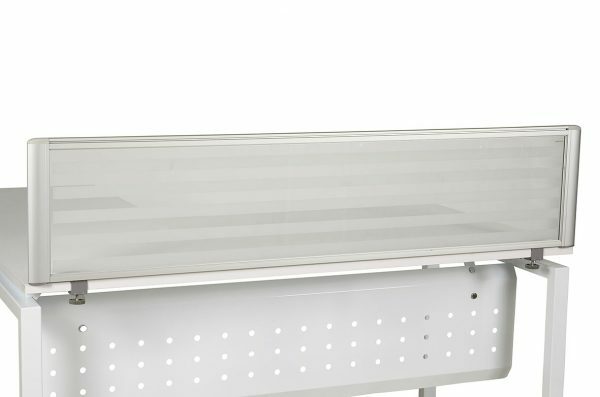 No waiting time. 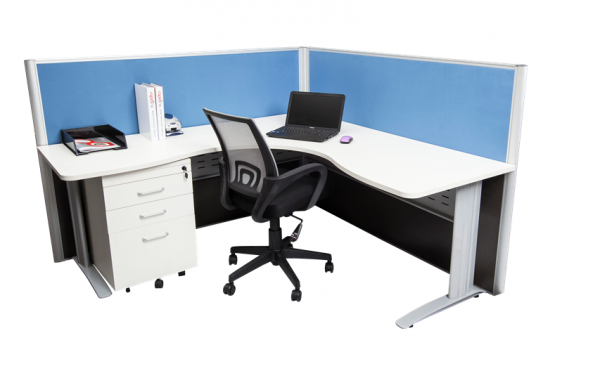 Our expert team of assemblers can convert your open space into workable office spaces complete with desks within a short time frame.